Be among the first to stay at the new Four Seasons Astir Palace Hotel Athens and re-experience Athens in an entirely new way: The Grand Opening Offer featuring 20 percent savings on the room rate plus daily breakfast is extended through the end of 2019, and travellers are also invited to take advantage of the Stay Longer – Sixth Night Free package offering a complimentary night with each five nights paid. Four Seasons Astir Palace Hotel Athens also offers the lobby gathering place Astron Lounge and Terrace for light fare, afternoon tea and cocktails; the elegant Avra Lounge and Terrace; and the Hotel’s homage to the Astir Palace’s golden age at Aristotle’s cigar and cognac lounge. Four Seasons also offers chairside food and beverage service at its outdoor pools and beaches. Please note that outdoor dining experiences Taverna 37 and Helios will open at a later date. 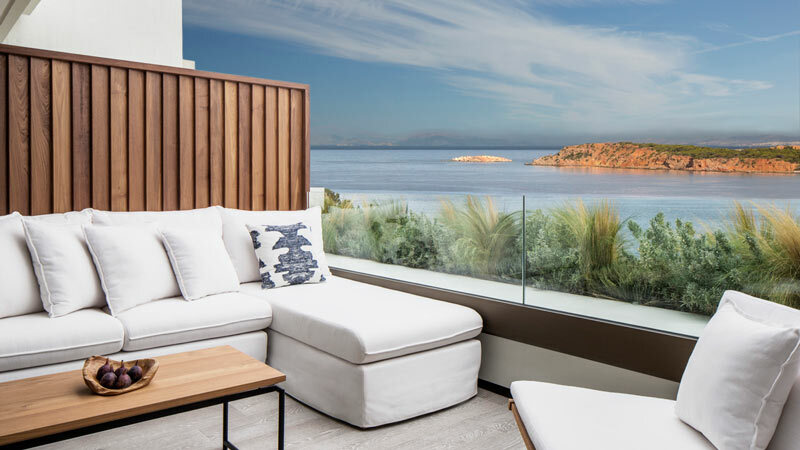 Taking to heart the sage words of Hippocrates - “Cure sometimes, treat often, comfort always” – The Spa at Four Seasons offers a comprehensive menu of treatments and services attuned to modern life. Signature treatments created especially for the new spa include the two-hour Iremia Stillness Recovery Ritual (“a blissful, nurturing treatment for physically or emotionally exhausted souls,” recommends Lefebvre); the 90-minute Epanorthosi Green Caviar Repair that addresses issues of ageing and environmental damage to the skin; and the Frodida Body Ritual (60, 90 or 120 minutes), which is carefully tailored to individual wants and needs by the Spa’s caring therapists. At Arion with its modernist architecture and retro-chic design, guests will find a laid back vibe expressed in breezy rooms and suites. Four of the Hotel’s restaurants and lounges are also here, along with the Spa and indoor pool. 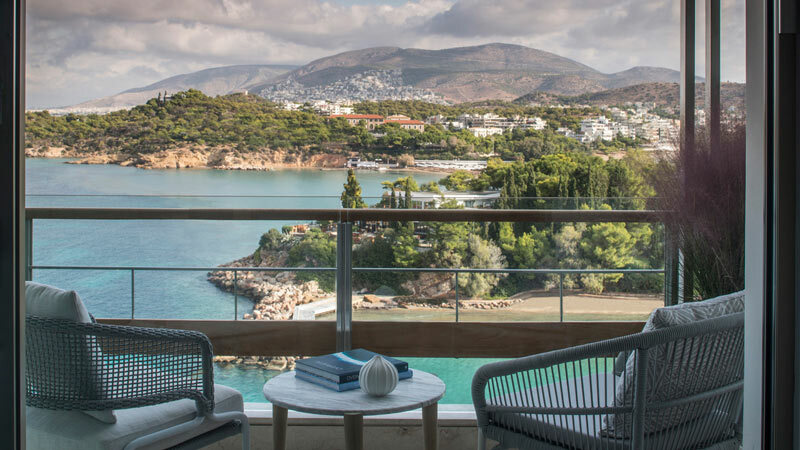 At Nafsika, azure sea views dominate every room and suite – including some with private pool. The social hub Avra Lounge and Terrace is here along with two other restaurants, the fitness centre and several luxury boutiques. With a broad selection of indoor and outdoor function spaces accommodating guest lists from 70 to 700, Four Seasons continues the Astir Palace tradition of hosting productive business meetings and memorable social occasions with the added attraction of seaside accommodations for participants and guests, not to mention myriad opportunities for fun for everyone. The expert team at Four Seasons assists planners and wedding couples from the earliest creative ideas to flawless, worry free execution. To get started, contact +30 210 8901000.